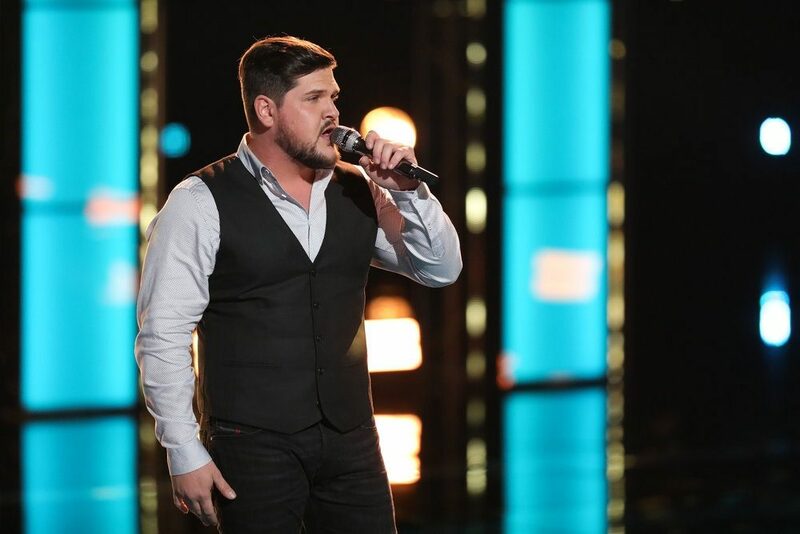 We can't wait to see Legend on The Voice! 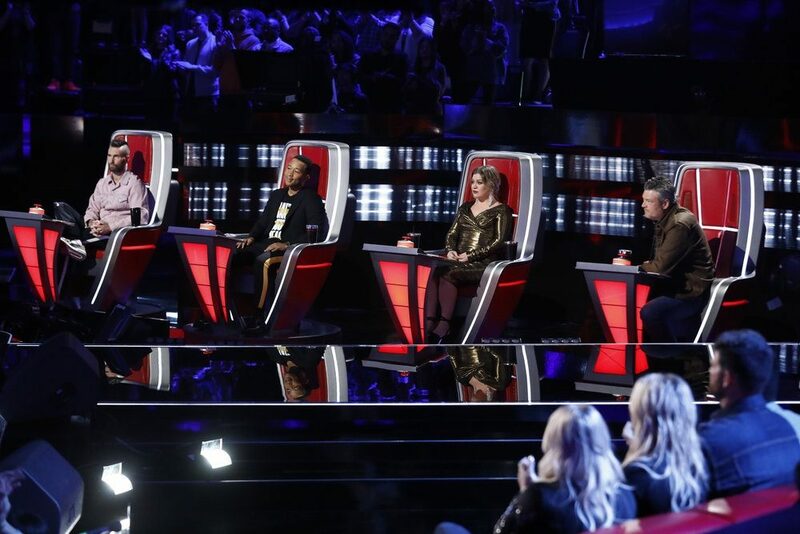 If The Voice coaches weren’t worried about newcomer John Legend before, they will be now! Legend’s intimidation begins in the first commercial for season 16 of The Voice. 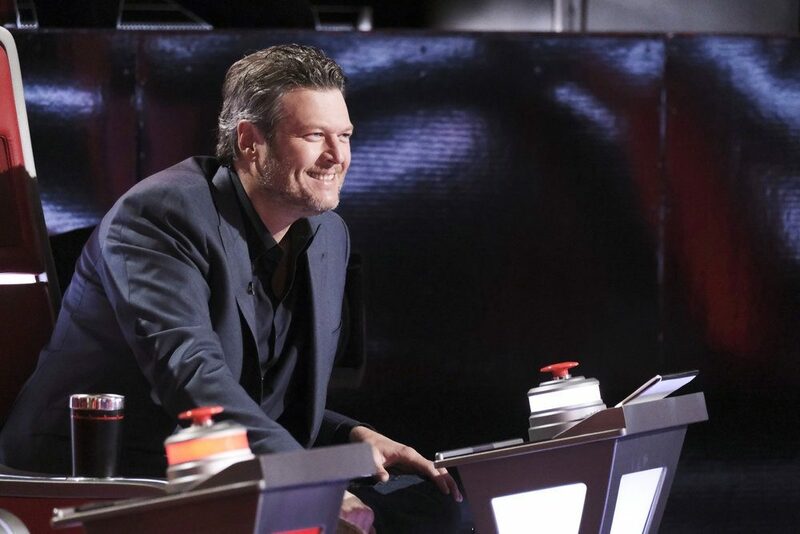 As the clip begins, Kelly Clarkson, Blake Shelton and Adam Levine are seen backstage during rehearsals talking about the novice in their midst. That’s when Legend struts over, praising the three for their piano playing. “You guys sound pretty cool, mind if I jump in?” he asks. 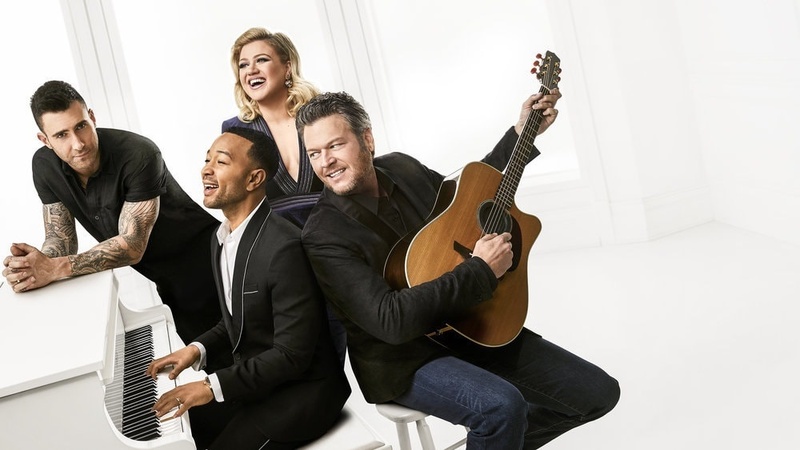 Before Clarkson, Shelton and Levine can react, the EGOT slides across the keyboard and plays his own rousing rendition of the tune, leaving his competitors with their jaws on the floor. The commercial gives a good first look at the new dynamic between the four coaches. Season 16 marks Legend’s first time on the panel, joining the seasoned coaches.